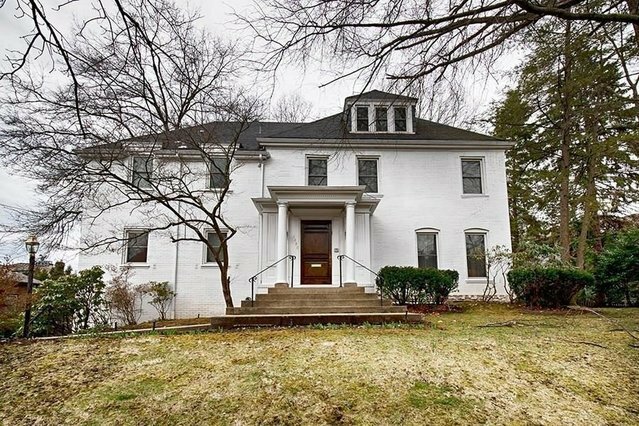 Absolutely charming colonial residence located in the coveted Murdoch Farms area of Squirrel Hill. Set atop a small rise and set back from the street, this home features a plethora of amenities. Two story entry, first floor massive kitchen/family room addition with walls of windows that overlooks a huge backyard and patio, first floor den, formal living room and dining room ,beautiful hardwood floors, master suite with walk in closet, and Jacuzzi, four full baths, and so much more. Walking distance to stores ,restaurants, hospitals, transportation. A must see.